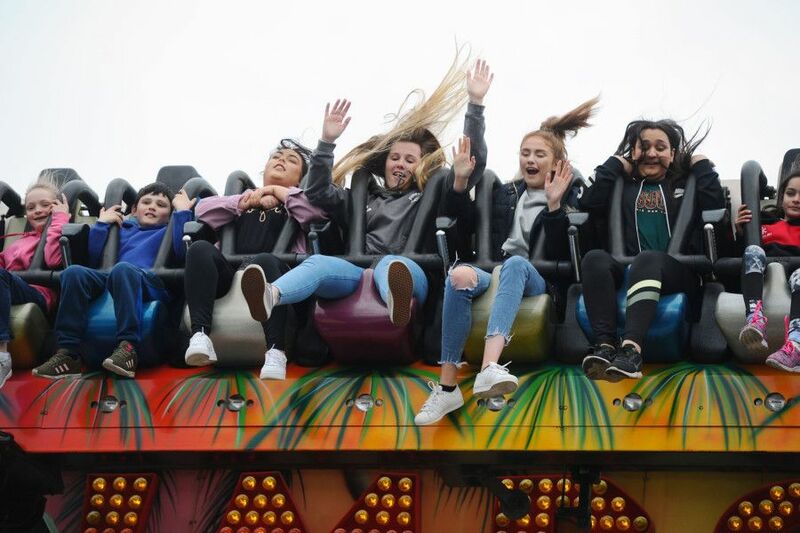 All the fun of the fair is back in Kirkcaldy with the opening of the 2019 Links Market. And there’s the usual mix of rides, stalls and games to suit all ages, whether thrill seekers or not. Here we present a selection of the attractions on offer at this year’s Market. Links Market 2019 rides and stalls. Pictures by Michael Gillen.